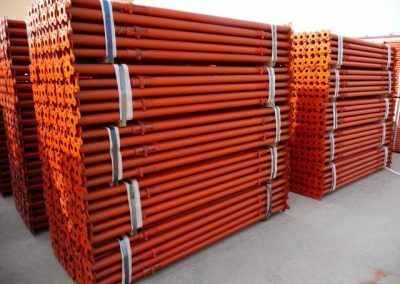 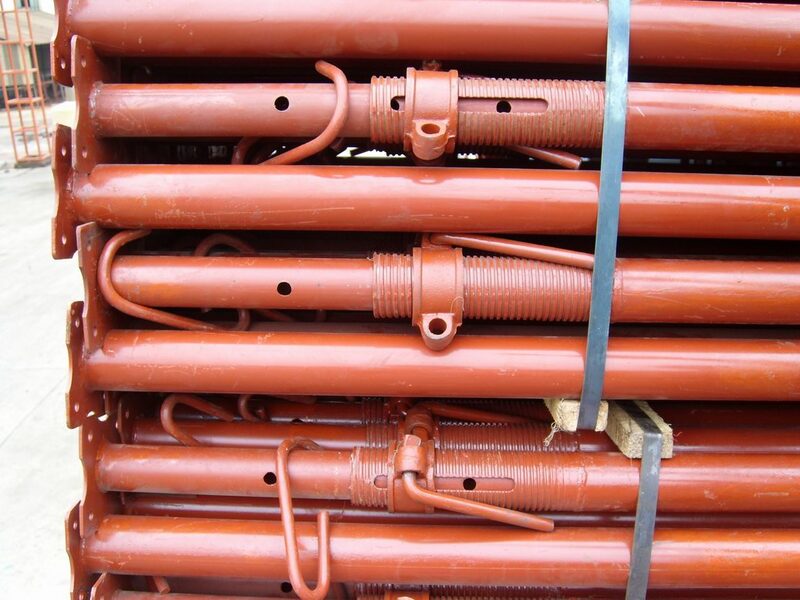 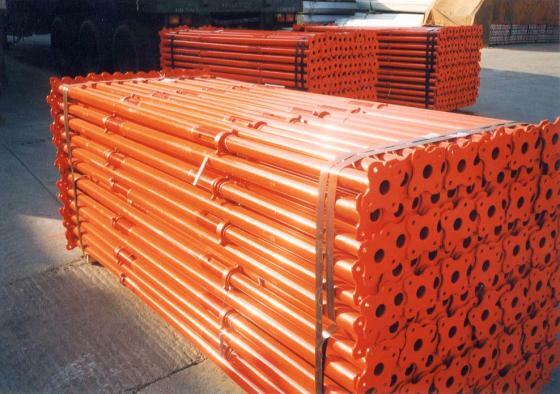 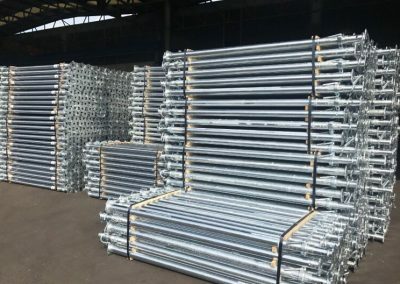 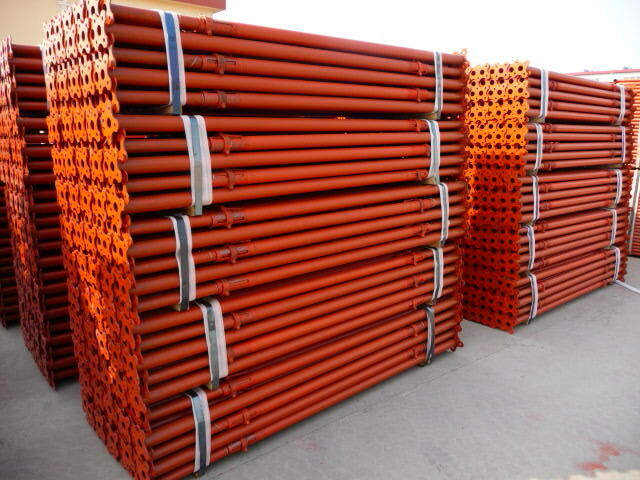 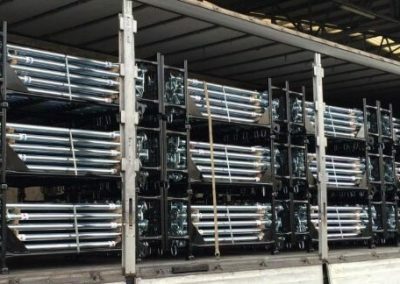 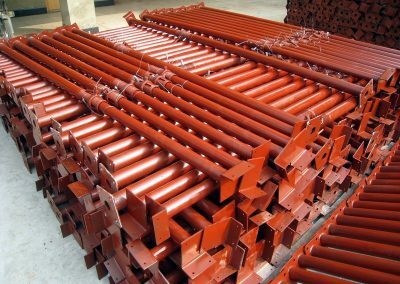 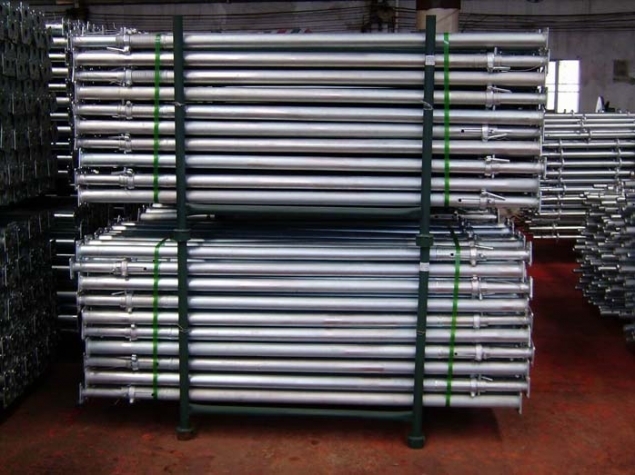 his Scaffolding Steel Props are manufactured using high quality raw materials that are procured from reliable vendors. 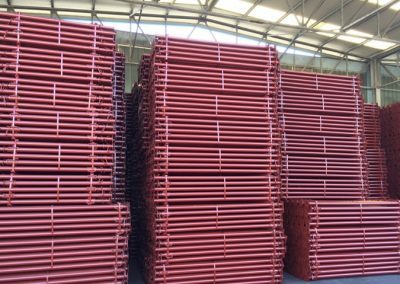 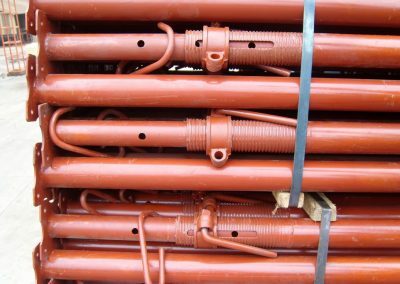 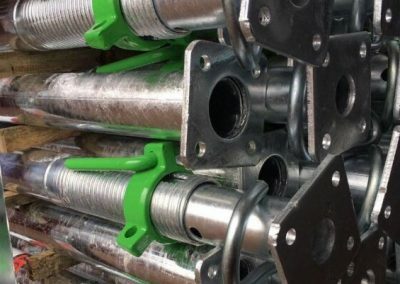 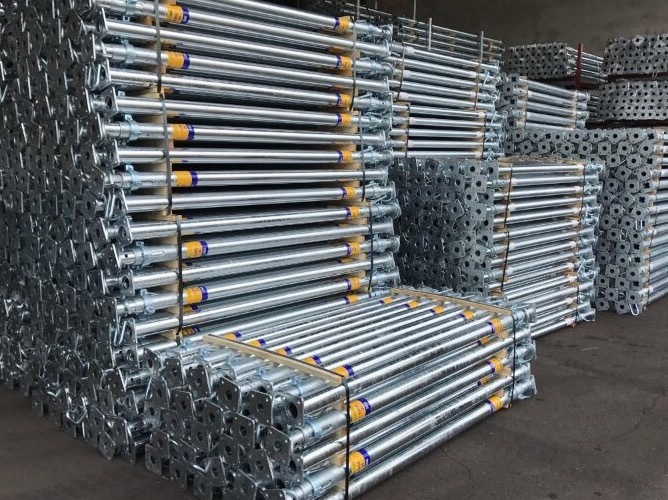 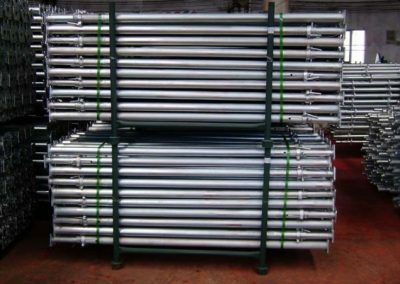 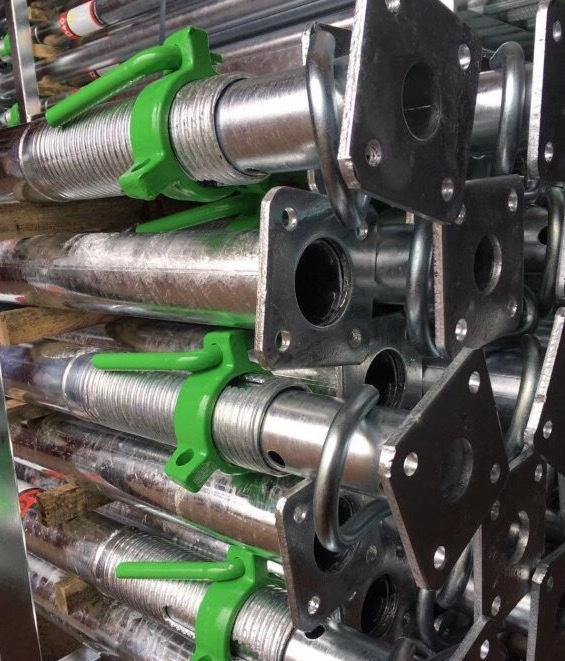 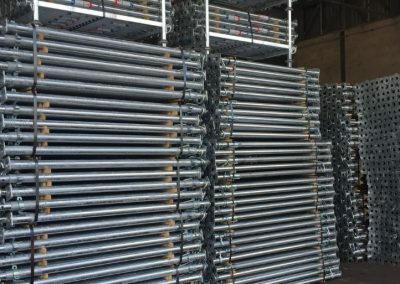 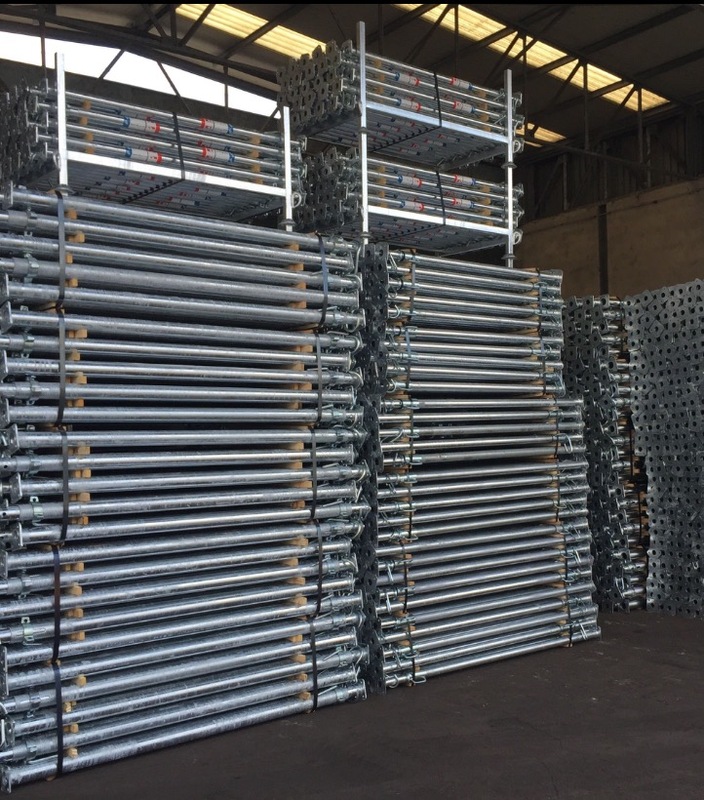 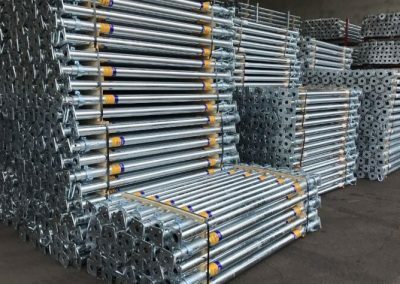 Our Scaffolding Steel Props are equipped with heavy duty adjustable telescopic fabricated steel props. 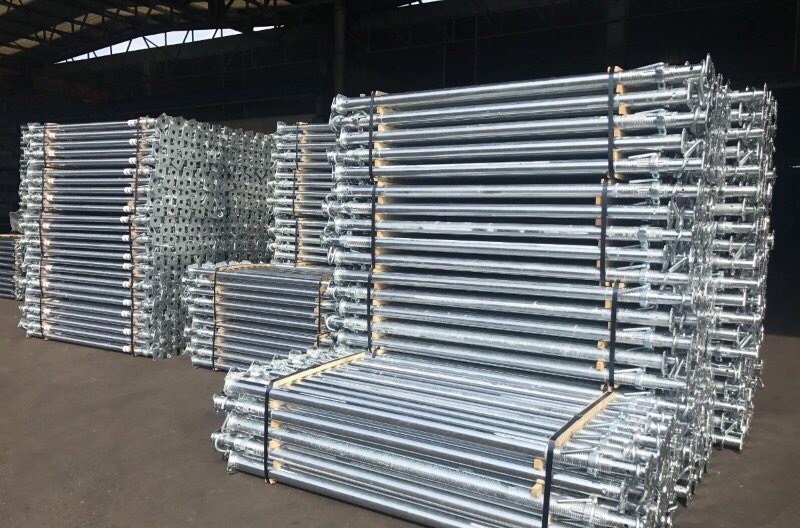 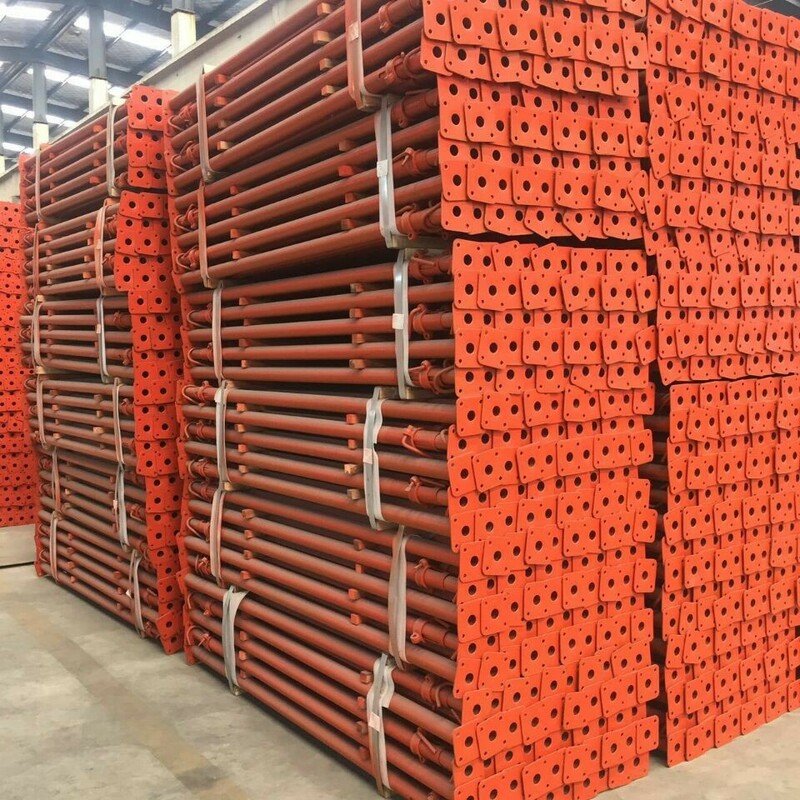 Our Scaffolding Steel Props is highly appreciated in the market owing to its superior performance and cost-effectiveness. 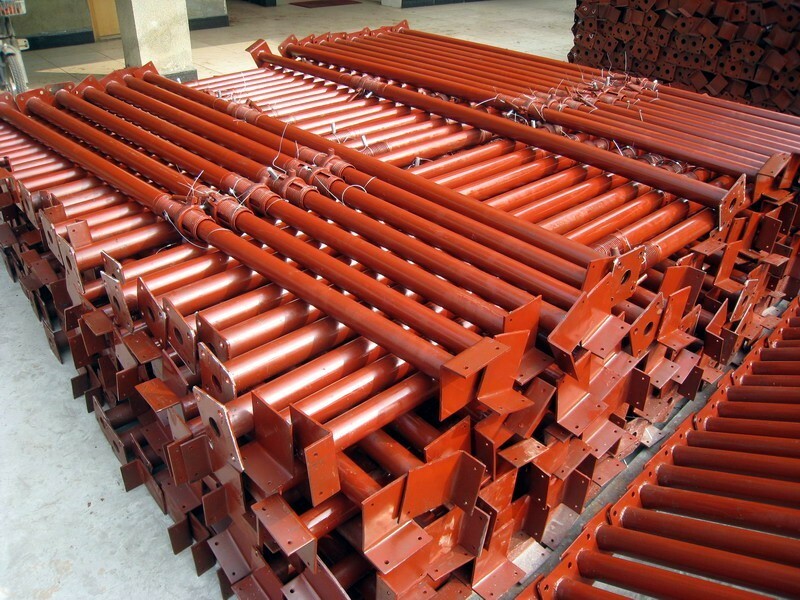 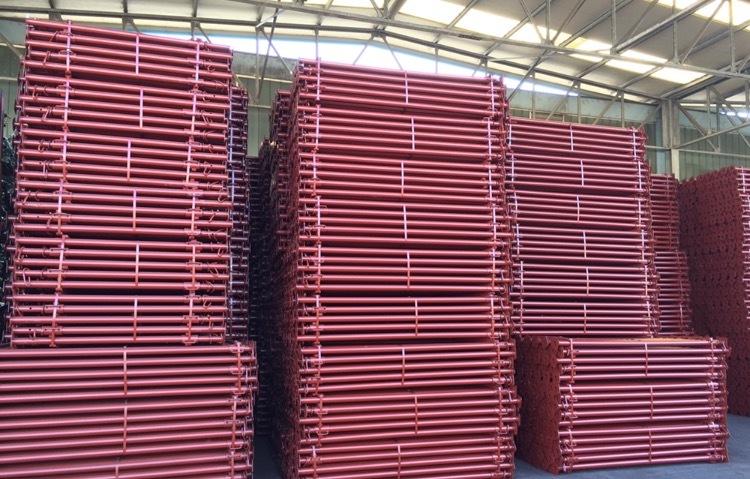 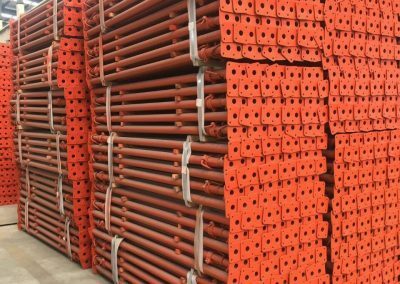 We offer red coal painted metal steel props from China, We can offer red coal painted steel props from Italy and galvanized steel props from Italy.